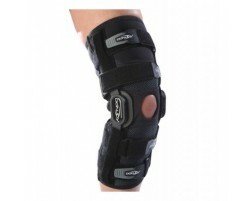 The medial collateral ligament (MCL) is a commonly injured part of the knee. An injury to this ligament usually involves a significant force, such as a fall while skiing or a direct impact to the side of the leg. 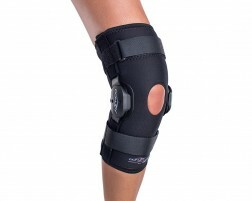 Knee braces can help provide extra support to the injured knee and cold therapy can help reduce swelling caused by the injury. 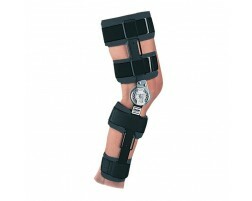 We recommend the following products for those suffering from an MCL injury.